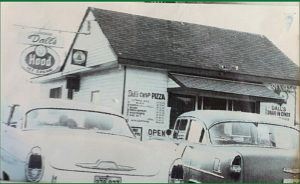 Sofia’s first started out as Dall’s Drive-In Diner back in the 1950’s. Which became a Cornish landmark. The store was eventually purchased in 2000 by a Greek man from Crete. He named the store after his mother. Hence the name Sofia. 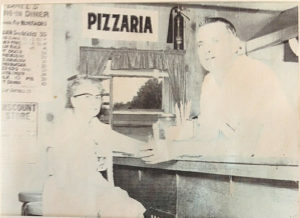 Although the store has been sold a few times, the mission has always remained the same!